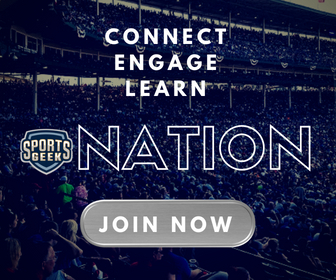 Welcome to 2015 and a new year of Sports Geek Podcasts. 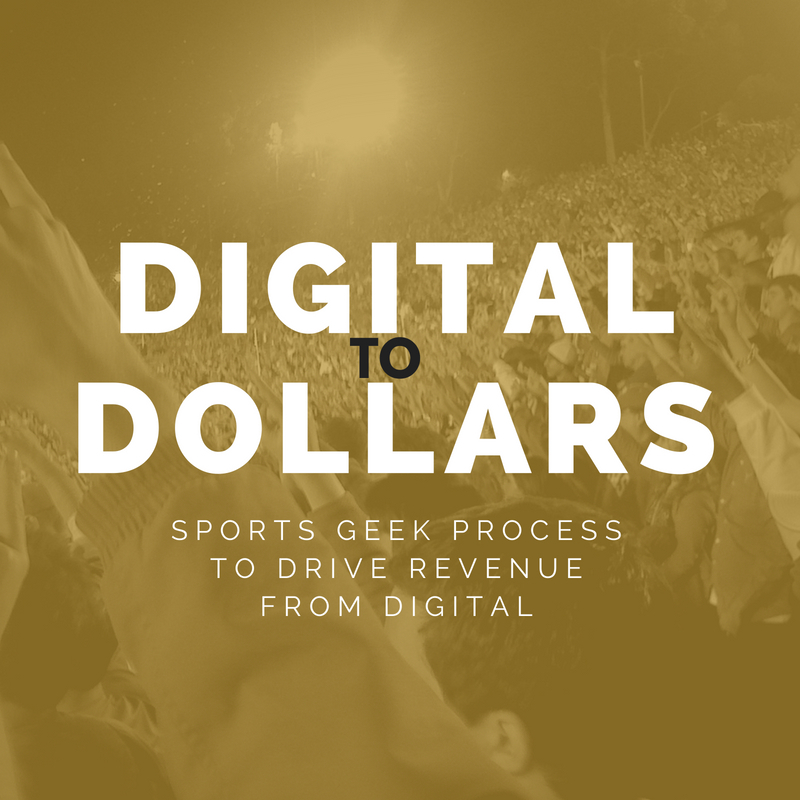 Sean in interviewed by Dom McKenna at The Entrepreneur Club Melbourne event and you'll find out how Sports Geek got started. 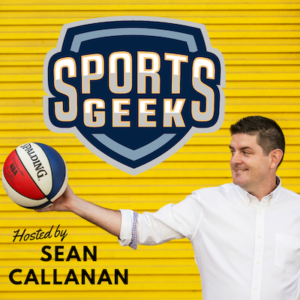 What do you want from Sports Geek Podcast in 2015? Read more on How I improve on this blog post on SeanCallanan.com. Thanks to Tim Morrison from Timson.co for snapping the pictures. Like SEAT on Facebook and follow @SEATconference on Twitter.